I feel beautiful and confident, but I especially love getting stopped on the street by other women asking what my secret is. 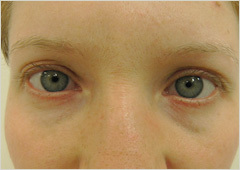 If anyone asked me where to go to have eyelash extension done in NY, I'd absolutely recommend R's Eyelash Design!!!!!!!!!! Love this place!!!!!!! 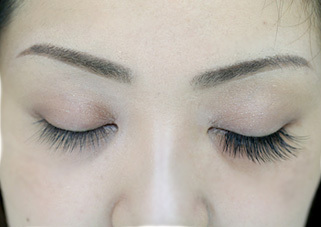 This is my first time when I applied eyelash extension at R’s Eyelash Design. 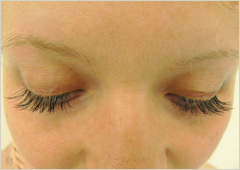 I was totally satisfied with the hospitality and the way eyelash extension was done. 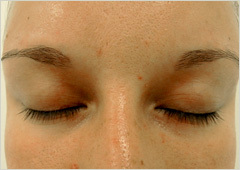 The eyelist did an incredible job without itching that eyelashes look so natural and stunning. 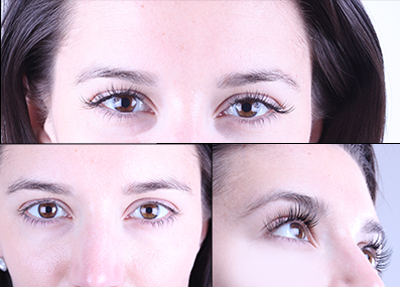 The amazing result is that you don’t need to worry about mascara every morning if you are in a rush as you already have eyelash extension instead of mascara! 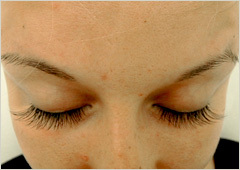 Copyright © 2011 R’s Eyelash Design.com All Rights Reserved.